ORCHARDS CONDO! MOVE IN CONDITION! Currently, the lowest priced condo in THE ORCHARDS.... 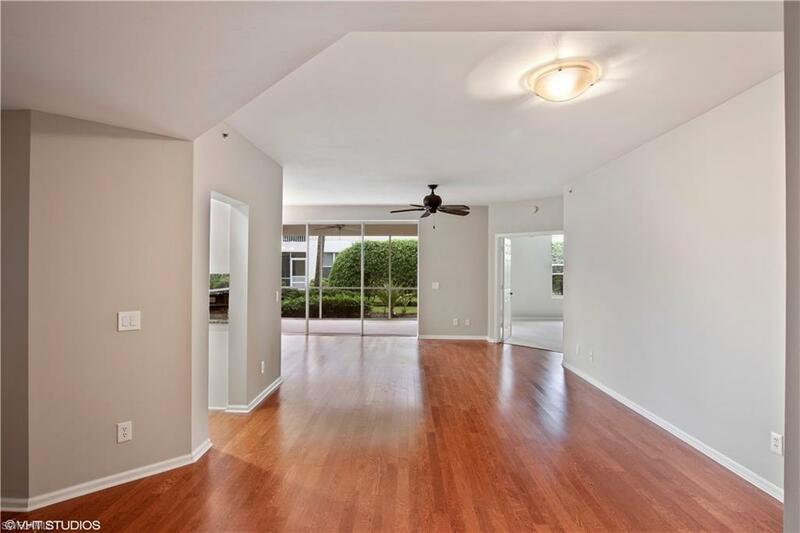 This unit has been completely painted and has had new carpet installed in the the two bedrooms and den. 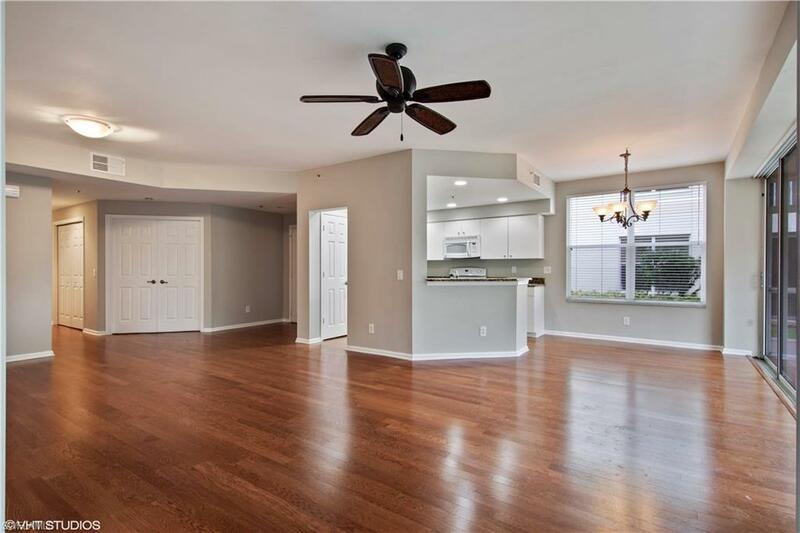 Some of the features of this unit are wood floors in the main living area, granite counters in the kitchen, stainless steel refrigerator, long lanai and lake view! 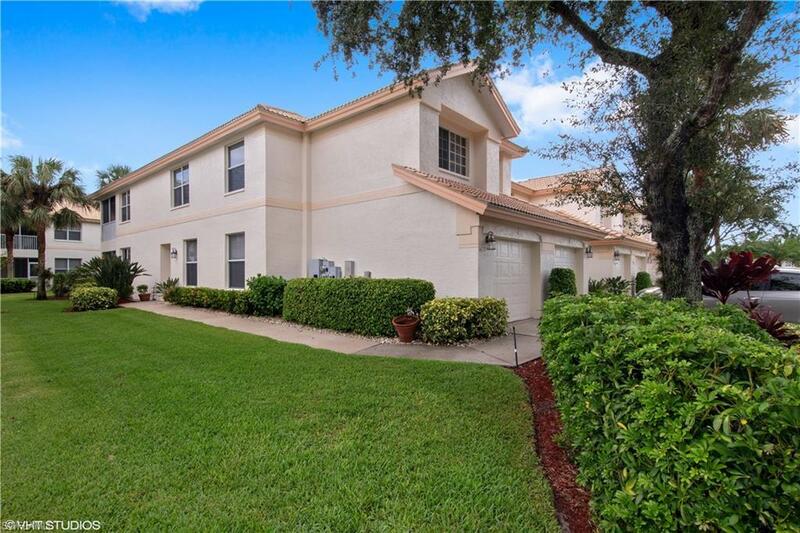 This community features two pools, tennis courts, playground, bocci courts, basketball court and fitness room. Coming soon....New Roofs for common area buildings, New Paint and Upgraded landscape! All this located within close proximity to the beaches, Mercato, shopping and restaurants! For those with children, this community is located in a fantastic school district. Do not miss this gem....Call for your appointment today!